Rangers lose to Calgary, decide to not alter history. Last night, the New York Rangers lost to the Calgary Flames 4-3. Or did they? As everyone knows, NYR was on a 3 game winning streak, and Brendan Shanahan declared the NYR as ‘the lord of the rings.’ Now, we all know that LOTR is 3 parts, not 4. Rumor has it that King Henrik, last seen in the 3rd part of the trilogy, Return of the King, where King Henrik returns to the throne of Gondor, did not want to alter history. 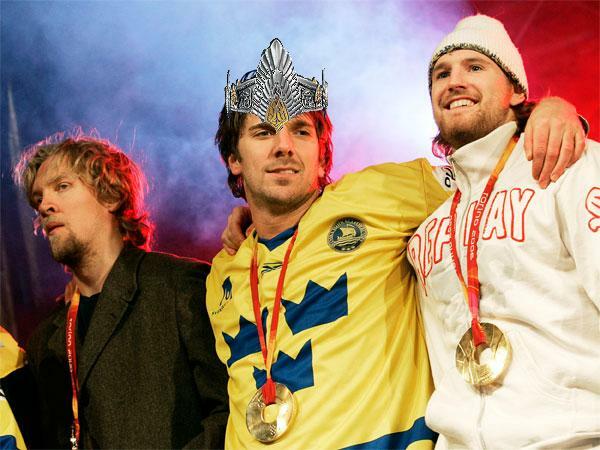 King Henrik is shown above chillin’ with some royalty and showing off some bling after freeing Gondor from the grip of Sauron. 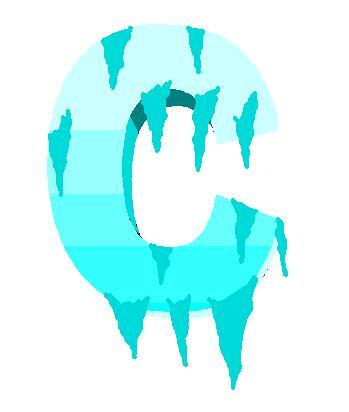 “Henceforth, the Calgary Flames will be known as the Calgary Ice” – King Henrik during his first state of Gondor Address. The views and opinions expressed on this site are strictly those of its contributers, and are in no way officially affiliated with the NHL or the New York Rangers, which are properties of their respective owners. However, one thing we can all agree on: NYR!!!! !